Haskell Mokumoku kai - English speakers welcome! It's 40th meetup! But no celebration! Feel free to join us! 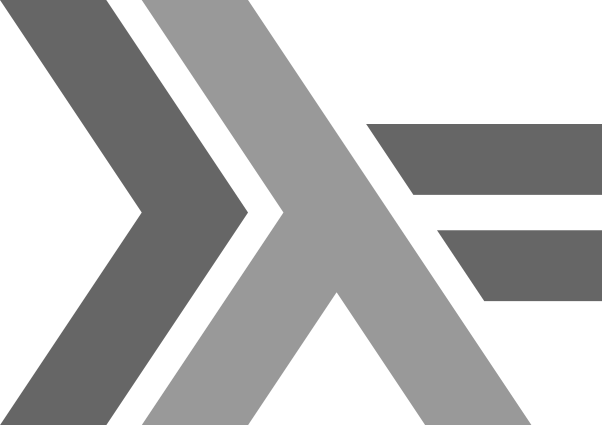 This meetup is for anyone who wants to do something with Haskell programming language. Write programs for your hobby or job, use some libraries you are interested in, start learning from scratch - anything is okay. We give you a time if you want to share something. Of course, it's welcome to ask about and discuss Haskell with each other! You can enter/leave the venue anytime during the meetup. Even though the name includes "Haskell", doing other languages or software technologies is okay sometimes. Because the industry changes rapidly every day! 13:00～ Self-introduction - Let's share what you're gonna do! 17:30～ Presentation time if you want to share what you've done. 18:30～ After party - Drink with us! Thanks to @khibino san and his company Asahi Net, Inc., the participation fee is free! But you must pay some money for the after party if you go for drinks. It would cost around 3,000 yen. The venue is at Kabukiza Tower 21F. Take an elevator at 1F or B2F to 7F Sky Lobby, then take another elevator to 21F. At 21F, go to the seminar room according to the guide plate. Turn left at the corner with the plate, and go straight. See also the guide in the website. Yuji Yamamoto published 第40回Haskellもくもく会 @ 朝日ネット.